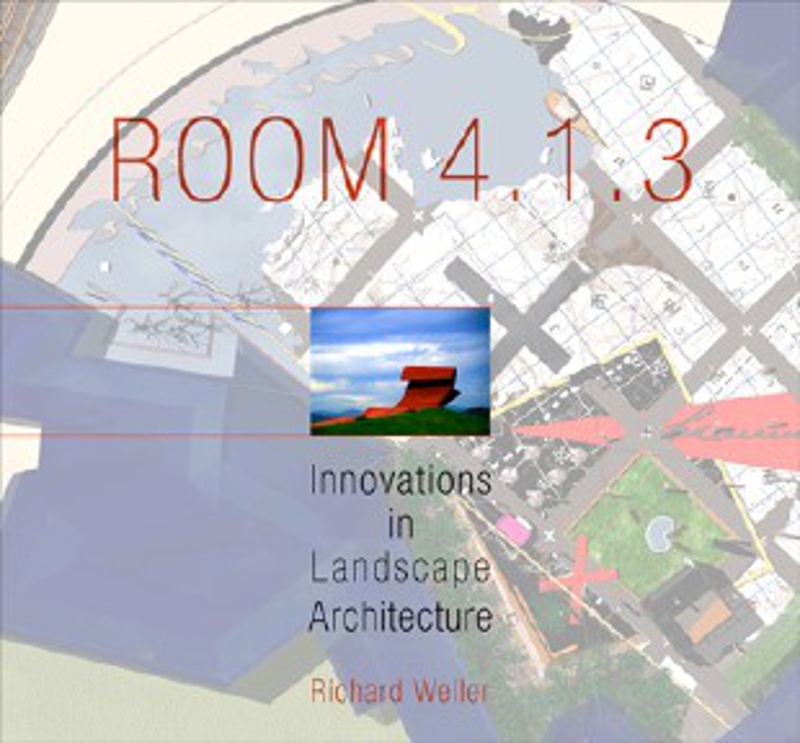 Room 4.1.3, an Australian landscape architecture firm, is renowned for producing some of the world's most finely tuned design work, striking a balance between theory and praxis, design and planning. The firm's projects engage visitors in a way that few public spaces have before. Founded in the 1990s by Richard Weller and Vladimir Sitta, Room 4.1.3 has received awards in more than forty open design competitions and is currently at work on a new city in Singapore, "fusion-polis." Adopting a new proscriptive approach, the designs exhibit a strong theoretical base that extends into cultural studies, art, geography, anthropology, and psychology. For example, the controversial Garden of Australian Dreams at the National Museum of Australia in Canberra is a veritable playground of meanings, invoking events of such varying cultural significance as the birth of Australia as a nation and the work of Jackson Pollock. 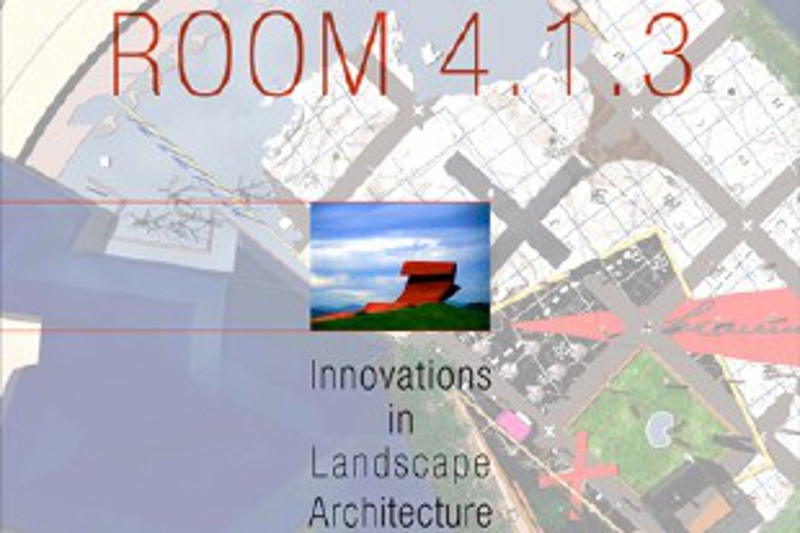 TERROIR is proud to have worked with Room 4.1.3 on the design of Blaxland Common.